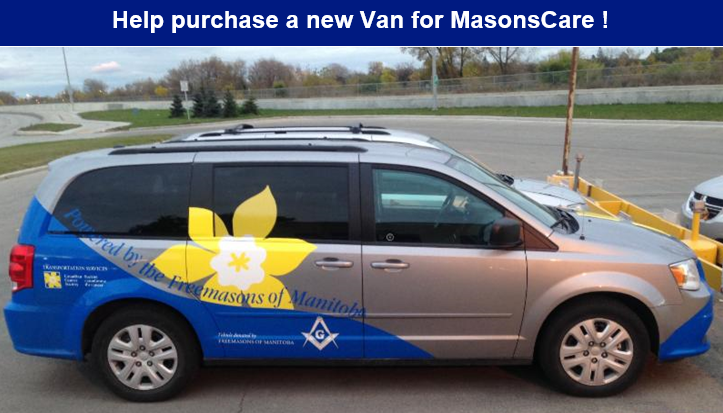 The Masonic Foundation of Manitoba is seeking donations to the Special Projects thru CanadaHelps to help ensure that the Freemasons of Manitoba are able to supply the funds necessary to purchase a new vehicle for the Masons Care Transportation Program in the 2018-19 Masonic year. This project will require $41,100 to complete. 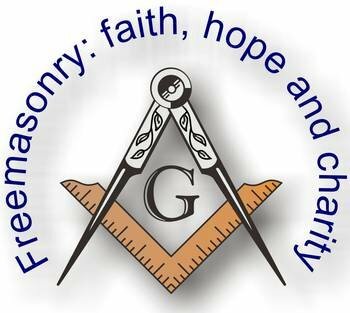 Through the Masonic Foundation of Manitoba's partnership with CanadaHelps.org we are able to offer a convenient way for our supporters to contribute on a one-time or on a monthly bases using their credit card, PayPal or Interac Online. 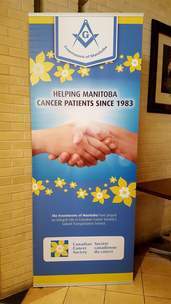 Please use the link below to go to our CanadaHelps webpage.